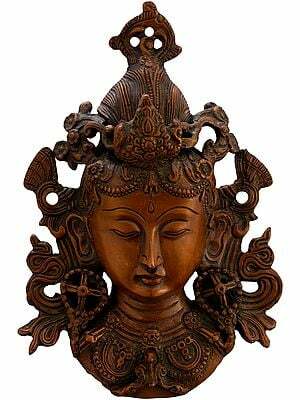 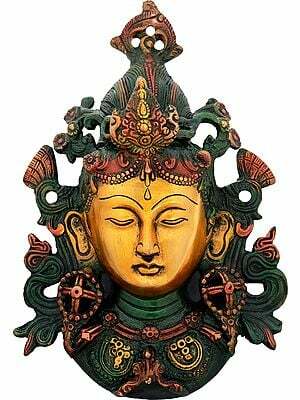 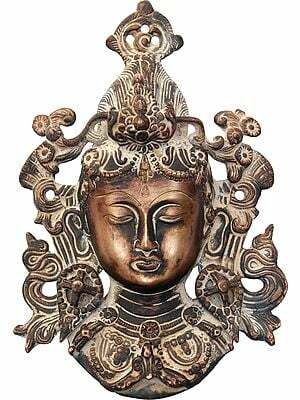 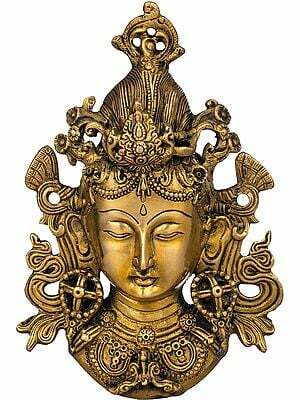 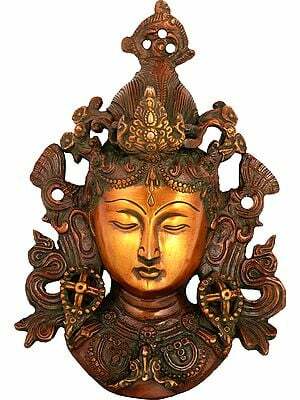 The tradition of mask-making in the Orient is rooted deeply in religions such as Hinduism and Buddhism as practised in different parts of the subcontinent. 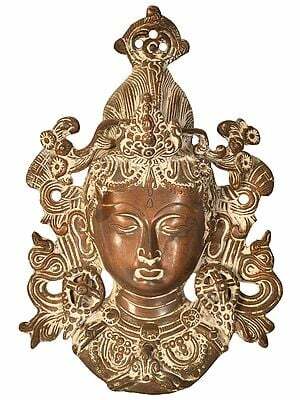 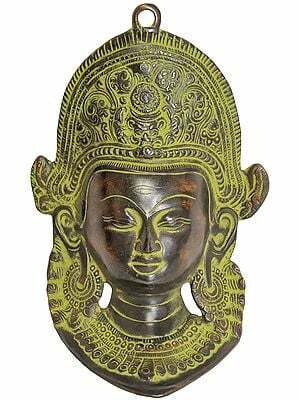 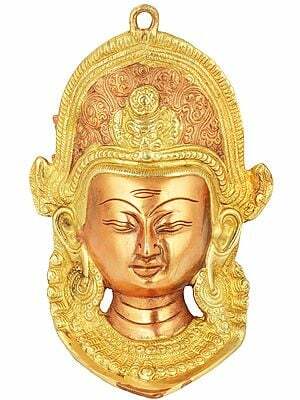 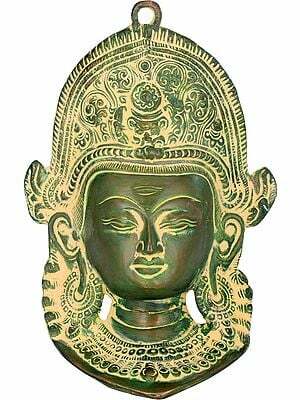 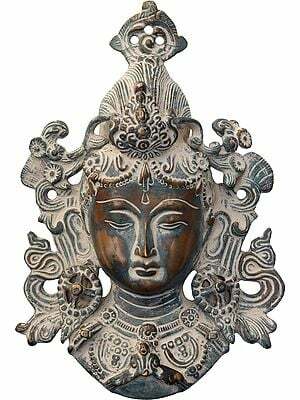 Considered an endemic variety of artisanry, these brass-sculpted masks are inlaid with superb hues and would make an elaborate addition to any home or office. 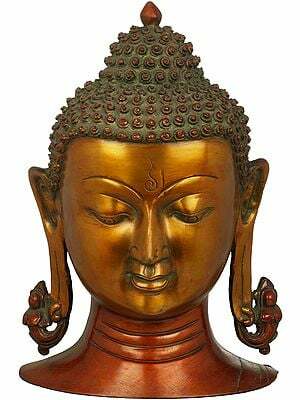 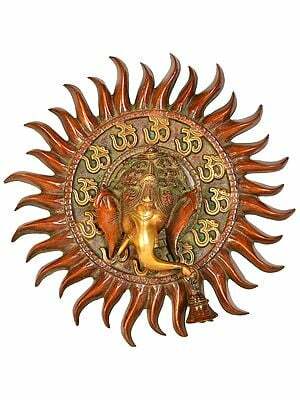 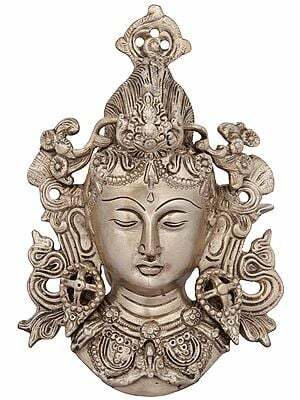 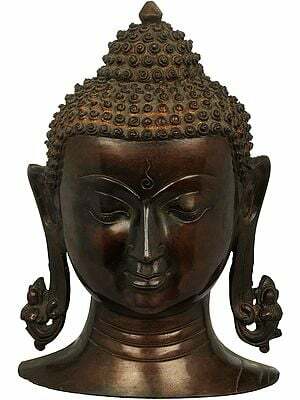 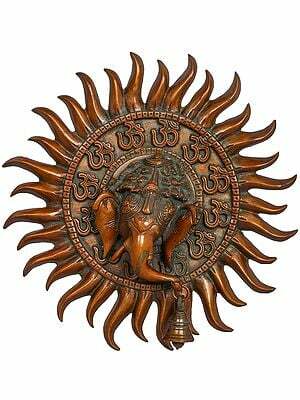 It takes a whole group of sculpturors to put together just one of these, complete with lifelike renditions of divine composures and an aesthetic appeal that is decidedly spiritual.